collagen in the skin begins to break down and collapse, causing deep wrinkles to develop on your face. Many younger patients come to Dr. Kao complaining of their droopy cheeks or jowls but are too young for a facelift. Others with fullness in the lower face and cheek area seek a more attractive facial shape that cannot be achieved with traditional facelift surgery. Luckily, Dr. Kao offers the KaOgee jowl lift procedure (also known as the Ogee procedure) for those looking to enhance and reshape their face. 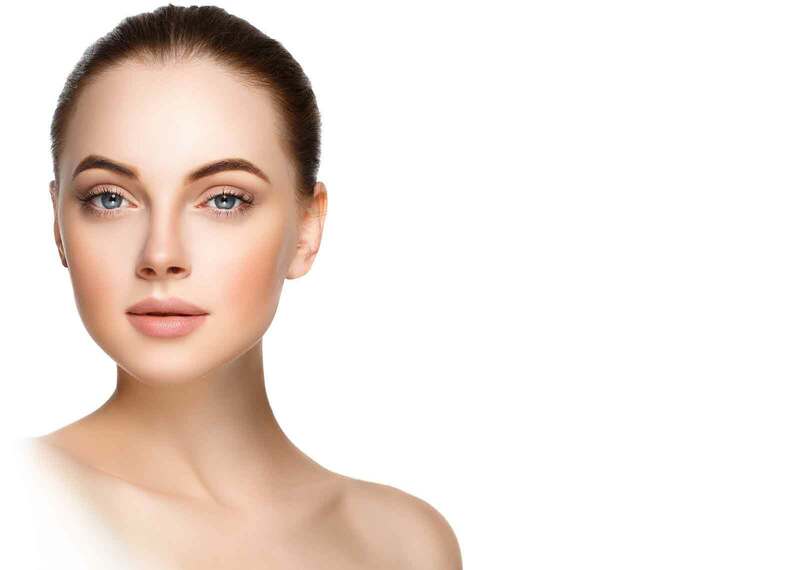 An ogee is an S-shaped curve, a continuous line of convexity and concavity from the cheekbones to the lower face that creates a beautiful and youthful appearance. 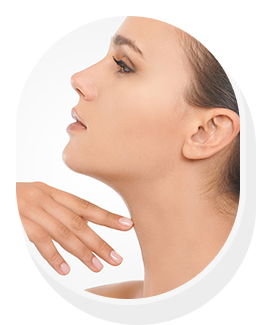 The KaOgee jowl lift procedure creates an ogee effect to rejuvenate and improve the contours of the face. Ideal candidates for this procedure are younger patients with signs of early jowling who desire facial beautification and reshaping. Younger patients who also show signs of a heavy lower face or who would prefer a more defined jawline would also be fit for this procedure. This S-shaped ogee curvature is a hallmark of youth and facial beauty. As a board-certified plastic surgeon, Dr. Kao uses his innovative endo PSCS (platysmal SMAS cranial suspension), also known as an endoscopic jowl lift, for the KaOgee procedure. He often combines this endoscopic jowl lift with his Ponytail Lift™ procedure, but the endo PSCS can also be a standalone procedure for younger patients who desire the ogee effect. Endo PSCS incisions are completely hidden in the hair and scalp at the temples. It is accomplished through two, 1 centimeter incisions hidden in the scalp and one small incision hidden in the crease behind each ear, resulting in no visible scars. Through the incisions, Dr. Kao works with a camera to access the droopy facial musculature, contouring the lower jowl area and tightening any loose facial tissue. After this, he redrapes the skin vertically. All of Dr. Kao's patients have the option to stay at an aftercare facility following their procedure. Serenity is a post-surgical care facility situated just across the street from our surgical facility, and it is located in a federally and state-licensed healthcare center. Recovery time for an endo PSCS can last between 10 to 14 days. You will be pleased to know the results are long lasting thanks to this incredibly powerful and minimally invasive facial rejuvenation procedure. 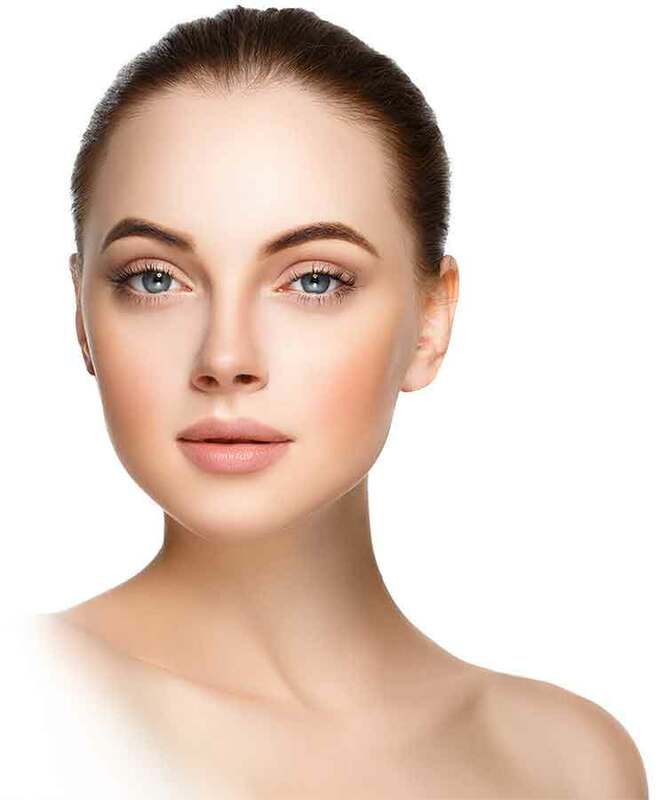 The KaOgee jowl lift can help patients reshape specific facial features to their liking, making them appear more slim and tapered, with an attractive, heart-shaped look. If you would like to learn more about the KaOgee jowl lift, contact our office at 310-315-9211 or fill out our online contact form for additional information. Dr. Kao is a board-certified plastic surgeon and specializes in cosmetic and reconstructive surgery. He and his helpful, friendly staff are available to answer any questions or concerns you may have. If you are not certain about which procedure you need, Dr. Kao can help you decide what will be best for you. Dr. Kao will meet with you to discuss your needs and desired results and how to refresh or transform your appearance with the Ponytail Lift™ or Ponytail Facelift™.